Found a template that you like but you would like to have it in a different color? Want to have your template matching your own company color theme? 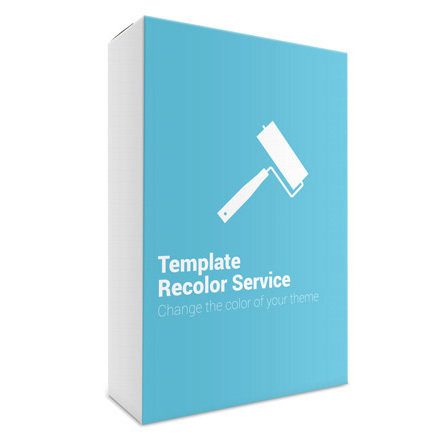 For the Template Recolor service you will be required to send us your desired new color theme so that we can customize your template according to your standards. In some cases it also helps if you send us your company logo, which most of the time represents your brand color theme. 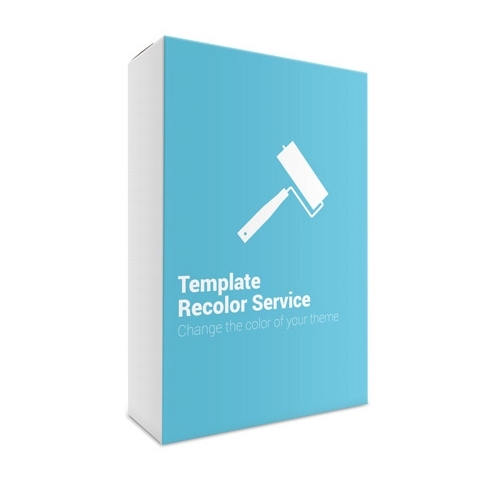 For more information on the Template Recolor service please get in touch with us and we will give you all the necessary information for your Recolor Project.